During this event, the photographer François Beaurain presents the work he has realised during his stays in Morocco, including the project Les Villas. 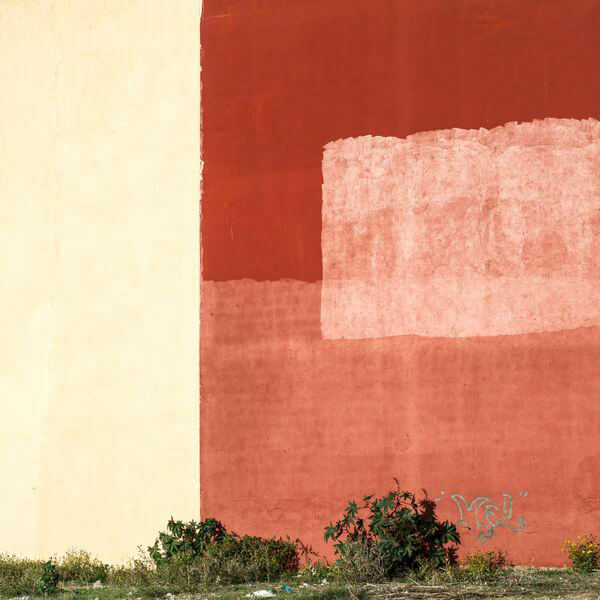 Les Villas explores the ephemeral nature of the border between the city and the countryside. Les Villas will be exhibited will in 2016 by Gallery 127 during the Marrakesh Biennial.